BattleBots 2016 is complete. What a great season. Congratulations to…wait you’ve seen the finale, right?…If not head on over to http://www.abc.com/shows/BattleBots where you can check out all the fights including the finals. I won’t spoil the ending, but Bite Force totally wins. Congrats Paul. Welcome to CE Robotics. We’re glad you joined us, and we’re even more glad to be here. 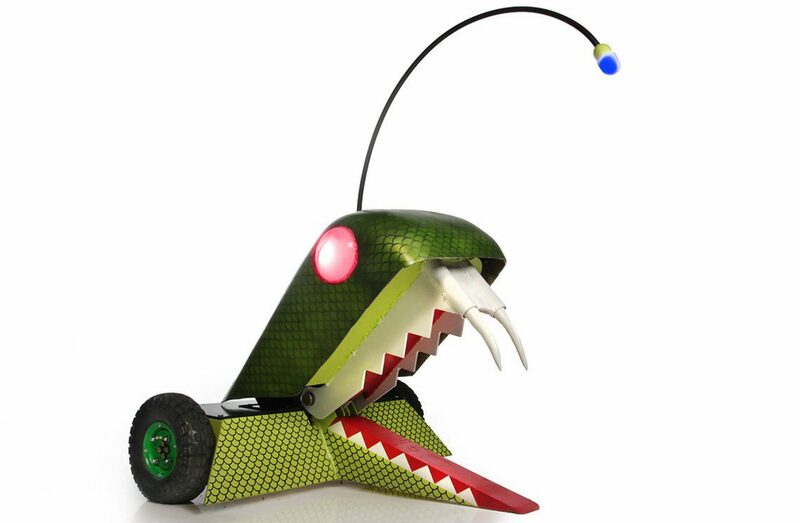 Stay tuned to this site for exciting news on the latest Combat Robotics adventures, and be sure to tune it to BattleBots on ABC at 9EST to check out some of our amazing friends battle to the death for your enjoyment.